I think that I have my 2017 "Autumn" picture Mom. 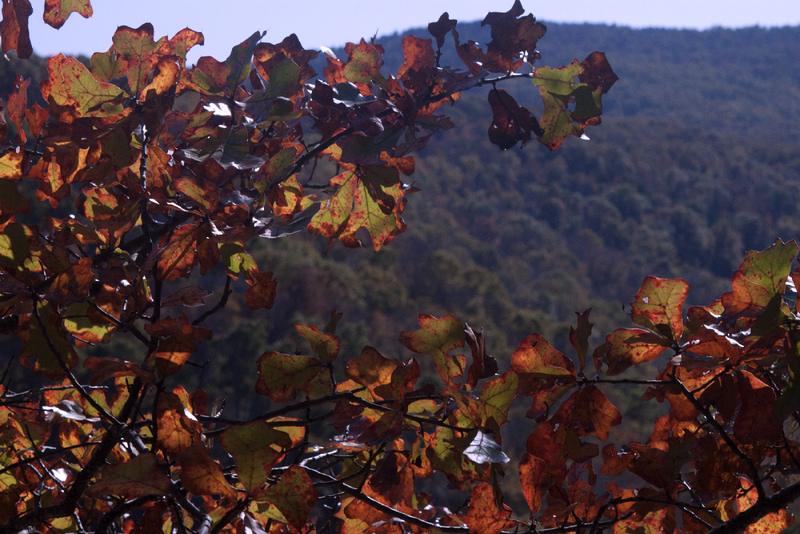 I took this photo on one of the few unpopulated overlooks along the Whitaker Point trail. 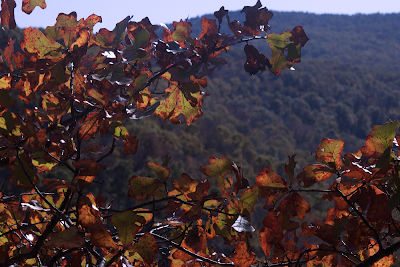 You have to admit, the Ozarks sure do know the way to put on an Autumn show.